Unlock ALL Samsung devices locked to USA. NCK and Defreeze codes provided. No refund if the phone does not prompt the unlock code and the code is provided. 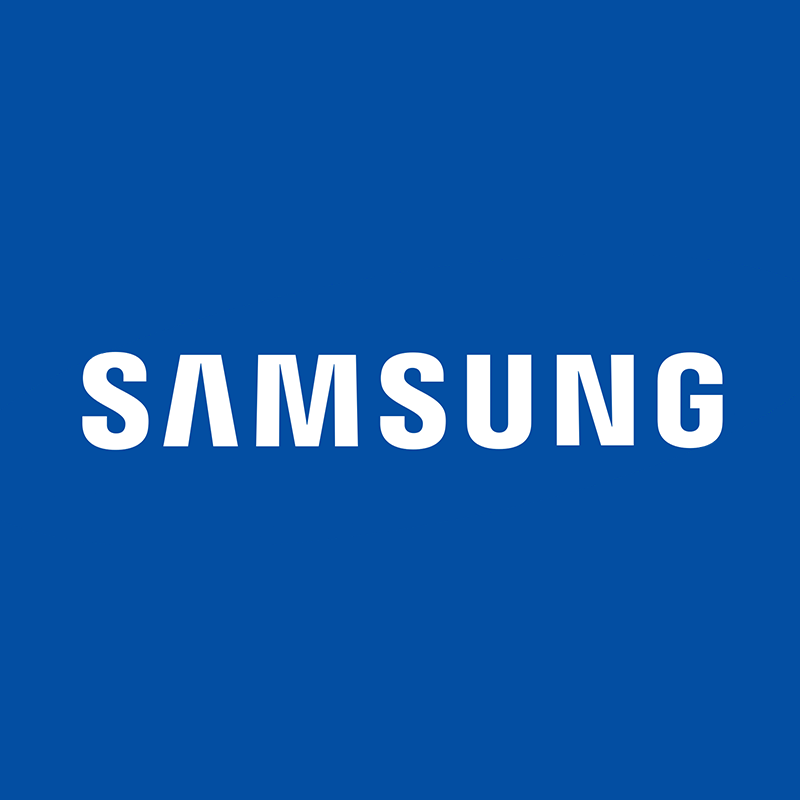 Do not order Unlock Code for your Samsung Cell Phone if your Samsung Cell Phone have "Device Unlock App" installed (even if you find a way to enter code in cell phone). The unlock Code will NEVER work on phones with the "Device Unlock App" and we'll not refund your order.